Millions of people congregate for two months in the fifty-eight square kilometre area on the bed of the Ganga at Allahabad to celebrate in the Kumbh Mela. In the chaos, many get lost and most are reunited with their families every day. Hundreds of religious and spiritual leaders pontificate to the gathered multitudes, as naga babas very often steal the show. 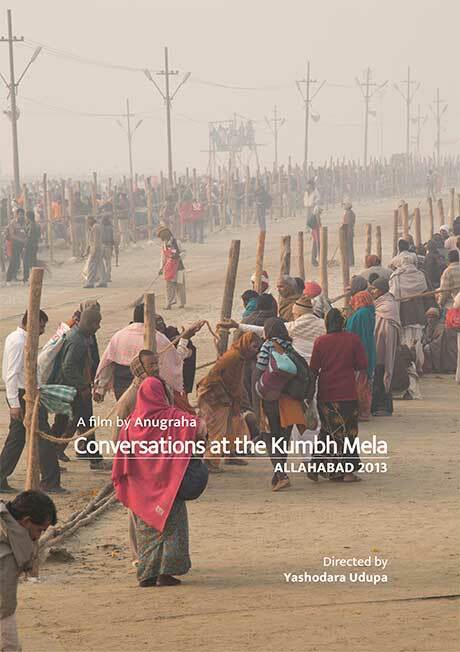 This is the story of the Kumbh. But as Chimamanda Adichie says, the single story creates stereotypes, and the problem with stereotypes is not that they are untrue but that they are incomplete. They make one story become the only story.